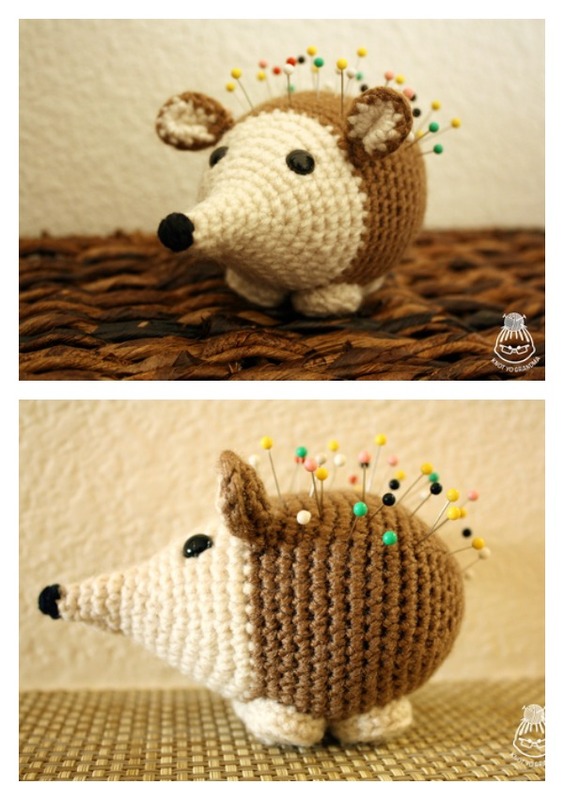 Hedgehogs are very cute though they are spiky in physical sense. Check out those cute little creatures in the pictures below, you surely would like to touch or snuggle with them. 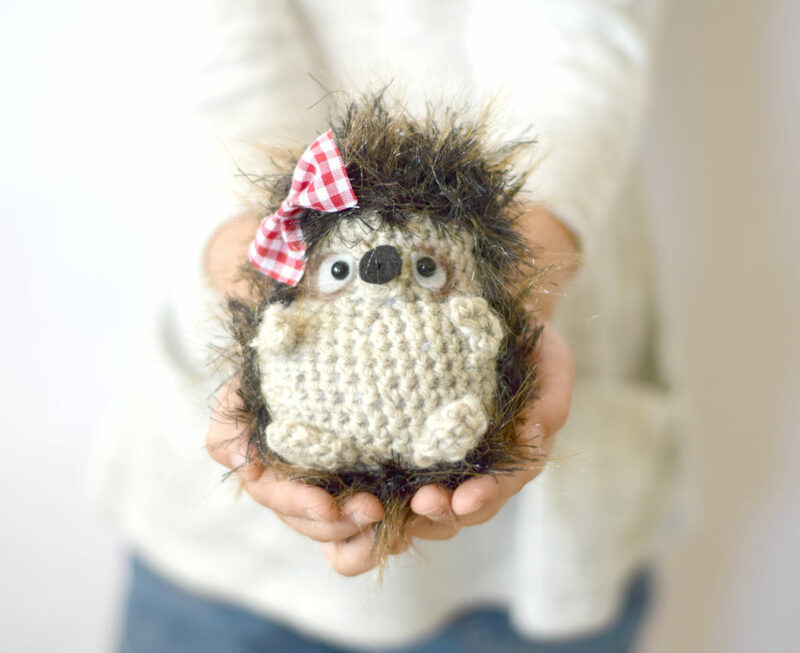 You can make some for kids or your friends with any of the Crochet Hedgehog Amigurumi Free Patterns. They’re pretty quick and easy to make. For the first pattern, you’ll mostly need to know how to single and double crochet in order to work it up. I particularly like the one with pink bows, which is great as a gift for little girls. Happy crocheting. 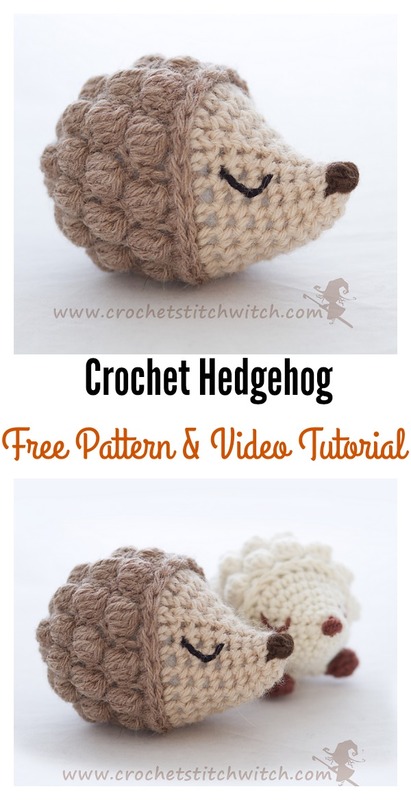 Click below link for free pattern and video tutorial….